The plastic handle on this garden pressure sprayer had cracked after being dropped on the ground. This one was an easy fix, we just formed some warm Plastimake around the crack and surrounding parts of the handle. 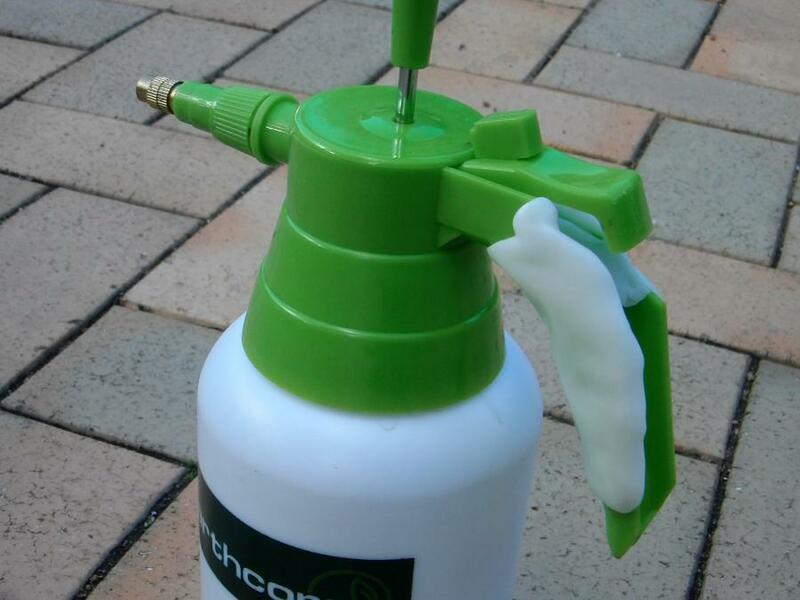 The Plastimake bonded with the plastic handle, ensuring a solid result. We squeezed the trigger in a few times as the Plastimake cooled to make sure there was no Plastimake getting in the way. As an added bonus, the handle is now more comfortable than it was originally!